Korean men have been known to spend a disproportionately large amount of money and time on their hair. While many korean men have been known to perm their hair, others reach out to top celebrities stylist to find the perfect cut for them, and constantly manage their hair with various hair products and shampoos. Hair styling has a major effect on looks, in fact, many idols have extreme transformation with just a simple hair style change. GUYS, do not think that getting a perm is a girl's thing. You too can get one to look like a KPOP Idol. Thinking of changing your look soon, why not get a perm? 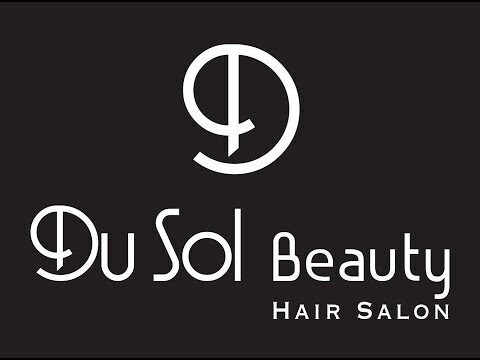 Visit our salon now, our expert professionals are ready to assist you!